© 1980 - Warner Bros. Entertainment. It’s true that Ascher doesn’t generally signal in any obvious way that you shouldn’t take the ideas seriously. But when relaying the theory that, for instance, The Shining is really Kubrick’s coded confession that he was the director of the faked moon landing, well, he really doesn’t need to do any signaling. That idea is absurd on its face. Segal talked to Leon Vitali, a personal assistant to Kubrick on The Shining who went on to work for the director for many years. 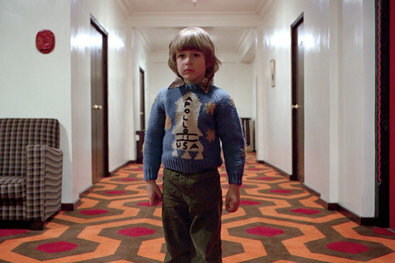 Vitali watched Room 237, and said he was “falling about laughing most of the time. There are ideas espoused in the movie that I know to be total balderdash.” I did not serve as personal assistant to Stanley Kubrick, but I frequently laughed while watching Room 237, too, as did many people in the movie theater with me, because even without any special knowledge of Kubrick’s intentions, it was obvious to us that many of the super-fans’ ideas about the horror flick were, in fact, total balderdash. In addition to debunking the significance of Danny’s Apollo 11 sweater, Vitali mentions that the image of a downhill skier glimpsed in the background of one shot is not meant to symbolize the Minotaur. Thanks for clearing that up, Leon. In fairness, some of the theories in the movie are more plausible than others. One fan holds that the film is really about the extermination of the American Indians. 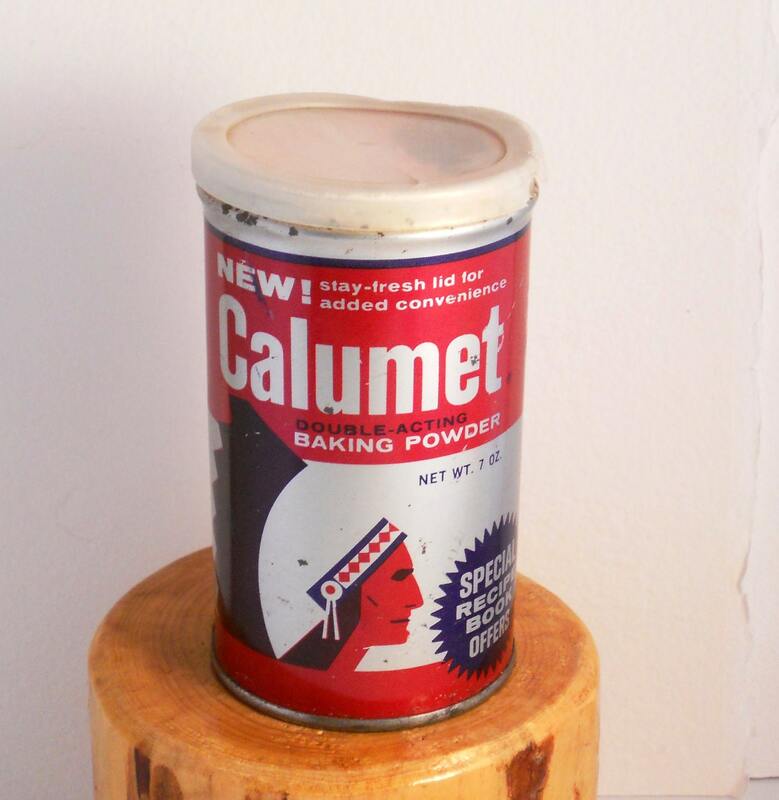 That fan may push the idea a little far—that can of Calumet baking soda in the hotel larder was chosen for its bright colors, not its Indian chief logo, Vitali says—but the truth is that many American horror stories draw on some sort of deep-seated fear and guilt about that genocide. The Overlook Hotel, like many haunted properties before it, was built on an Indian burial ground. Did Kubrick deliberately emphasize that Native American backstory? Are the handful of German allusions meant to invoke the Holocaust? Is the impossible geometry of the Overlook Hotel intentionally disorienting, or just sloppy? When you watch Room 237, you find yourself asking a few of these questions, and some of them are worthwhile. (That German typewriter was just the one Kubrick happened to own, Vitali says.) But that’s not the same thing as taking the obsessive interpretations offered by the various voiceovers at face value. 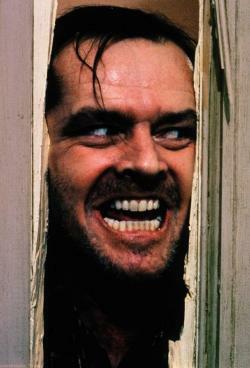 The Shining conveys a deep and haunting sense of mystery, one that some people are inclined to try to solve. But you don’t walk out of Room 237 thinking you’ve heard the solution. You leave feeling pretty sure that finding one is not the point.